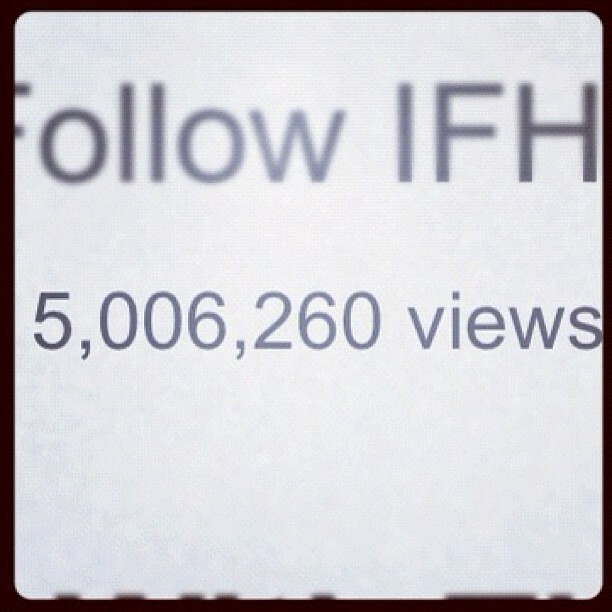 UPDATE 2: Five days in and we’ve hit a whopping 5 MILLION VIEWS and are in the top 50 most viral/shared video in the world this week! Exciting news today! I joined forces with IFHT, a local comedic sketch group that has claimed their fame on YouTube. We shot a video poking fun at the recent Diablo III launch, and the timing seems to be perfect. We’ve racked up 450,000 views in the first 12 hours, and it’s still going strong! My first viral video!!! 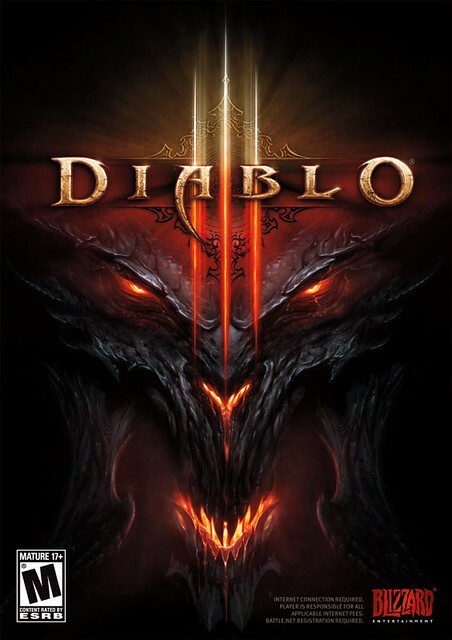 If you’re not familiar with what is going on, the much anticipated video game Diablo III was JUST released after a 12 year hiatus… This is one of the most highly anticipated games of all time. Upon being released, Blizzard Entertainment grossly underestimated the popularity of it and became absolutely flooded/overwhelmed with people trying to login to their servers on launch day. Everything crashed. No one could login. There was a lot of unhappy people. This was also my first time shooting with the new Canon 5DmkIII, which honestly, blew my mind. The low light performance on this camera is unreal. We started shooting at sunset and by the time we finished were well into dusk. I had the iso on that badboy up to 3200 with no visible noise. WOW! A fast lens works wonders too, but regardless, I was impressed. My T3i has a ceiling 1200 iso, which even then is barely usebable. The 5DmkIII is an unreal documentary run and gun shooting camera, and I’ve become a believer. I used a 50mm 1.8 and a 24-70mm 2.8 for the video. What a fun day! It will be exciting to see where the video plateaus! I’m happy to say as of writing this it’s still going strong!